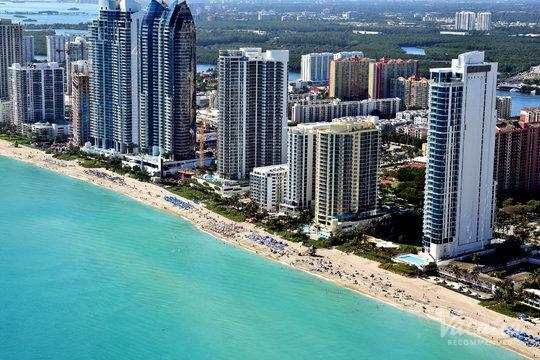 There must be something in the air or in the water in Miami, because there's an energy and excitement in this city that makes Miami unlike any other city in the world. 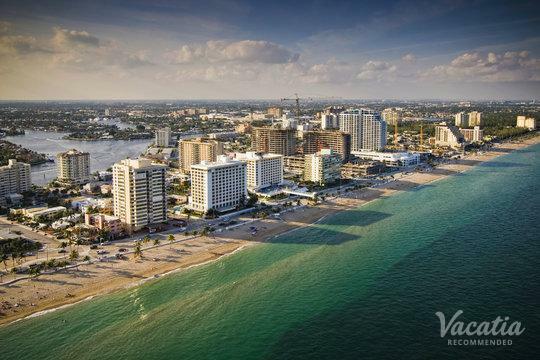 This trendy Florida town is known for its glitz and its glamour just as much as it's known for its beautiful beaches and sunny skies, which is why it's the perfect destination for those seeking some sun and some fun. 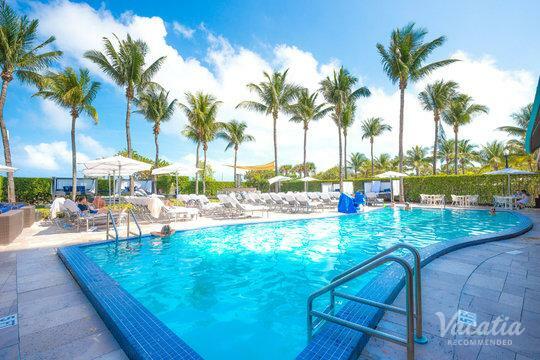 Whether you're heading to Miami with your significant other or with your entire family, you should let Vacatia help you find the best vacation rental for your stay. 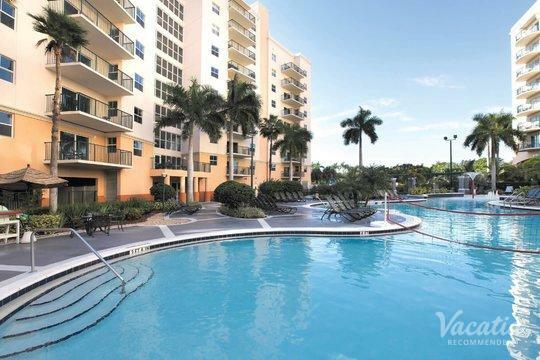 Vacatia provides travelers with high-quality vacation rentals in popular destinations, such as Miami, where you're sure to feel right at home in your Vacatia rental property. 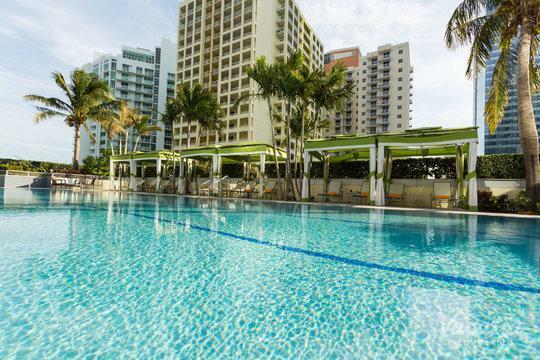 Not only will Vacatia help you find a great home base for all of your Miami adventures, but Vacatia's attentive Guest Care team will also always be available to answer any questions or address any concerns you may have. 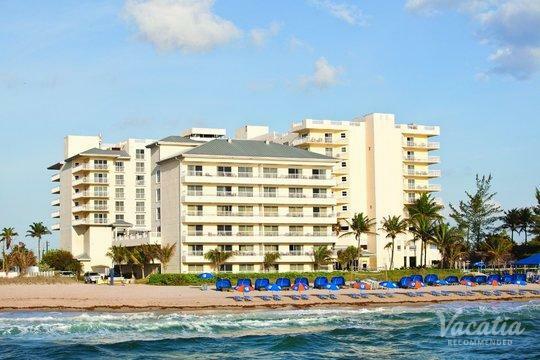 You can rest assured you're in good hands when you let Vacatia help plan your Miami retreat. 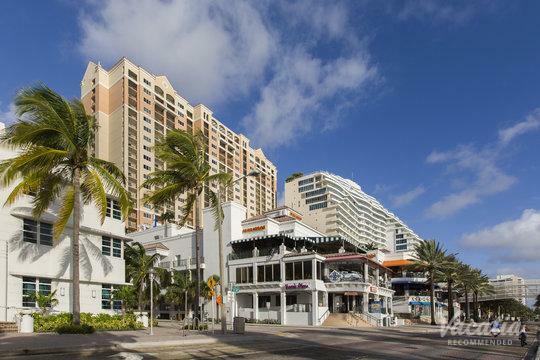 Miami is one of the most unique cities in the world. 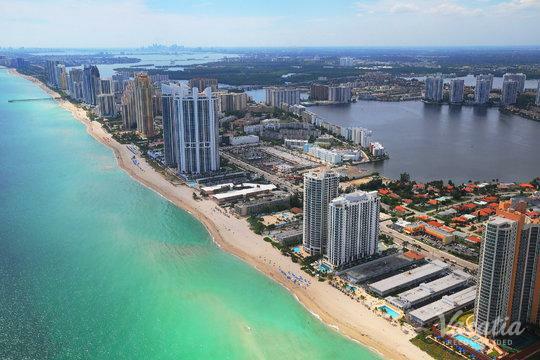 Not only is it a bustling business center and a happening metropolis, but it's also a beach paradise where visitors can lounge on the warm, white sand and spend time boating on the aquamarine water. 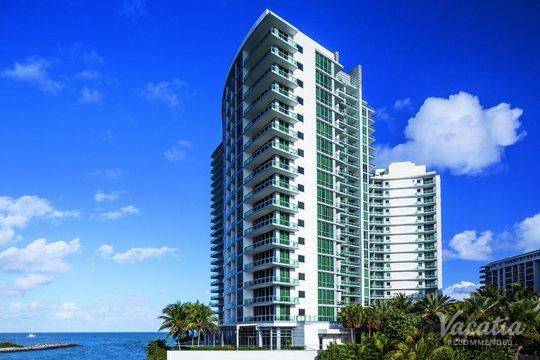 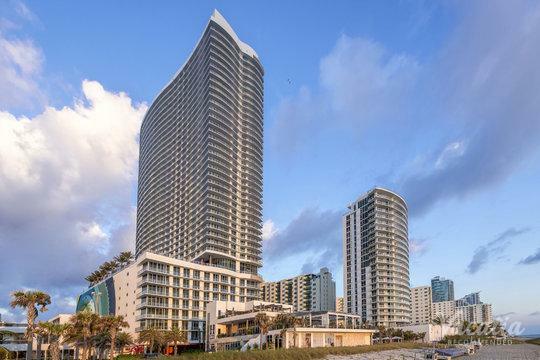 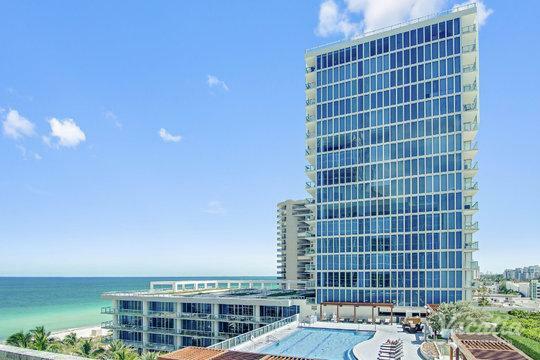 This combination of coastal paradise and vibrant metropolis has made Miami a one-of-a-kind city that you simply need to experience in person to truly understand, and to ensure that your Miami getaway is extra special, you should work with Vacatia to find your perfect vacation rental. 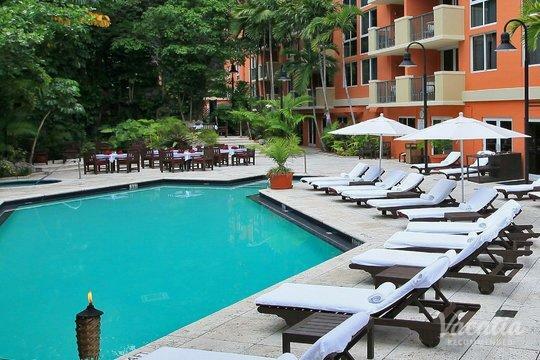 When you stay at a Vacatia rental property, you will be able to enjoy the luxuries of vacation as well as the comforts of home. 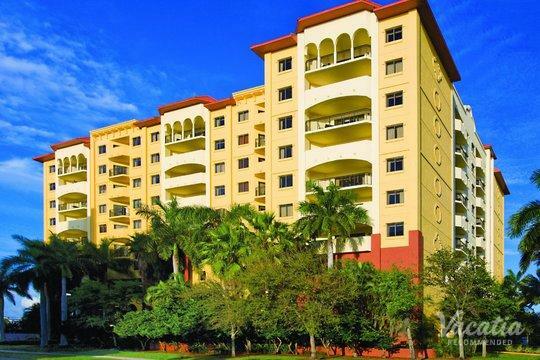 Vacatia's rental properties are considered "resort residences," because they combine the services of a resort with the added space and comforts of a home, such as a fully equipped kitchen. 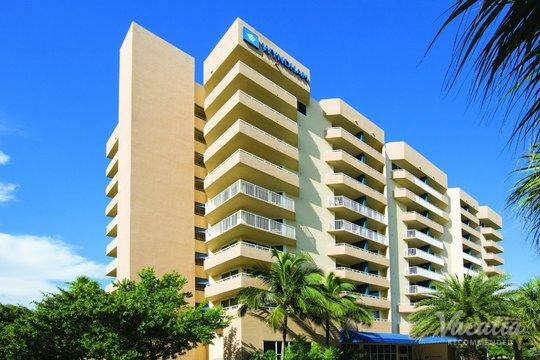 So if you want to elevate the quality of your Miami vacation, all you have to do is work with Vacatia to book your stay at one of the best 2 bedroom suites Miami has to offer. 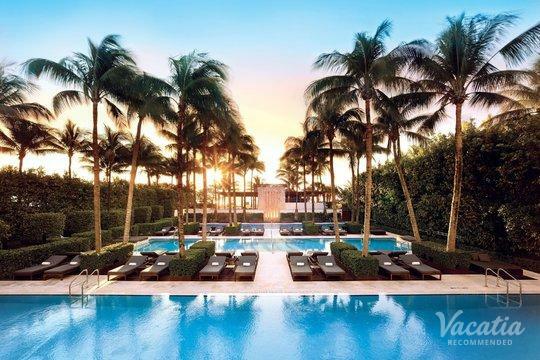 As soon as you start exploring Miami, you'll realize why this Florida hotspot has been dubbed the "Magic City." 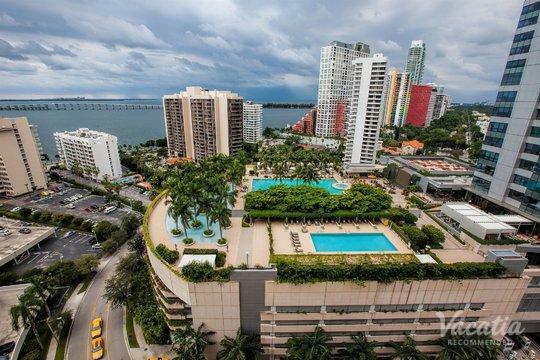 There's something so magical and mysterious about the beauty and the energy of Miami, and it's sure to hook you right off the bat. 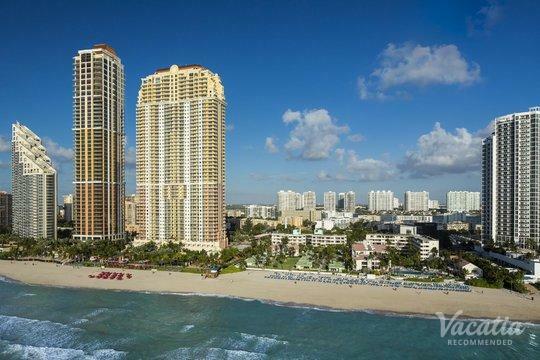 Miami is a flourishing business center as well as a major hub of tourism. 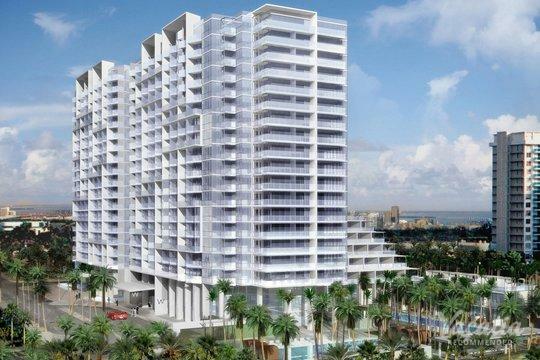 This Florida city is home to one of the biggest international banking districts in the world and it's also the "Cruise Capital of the World." 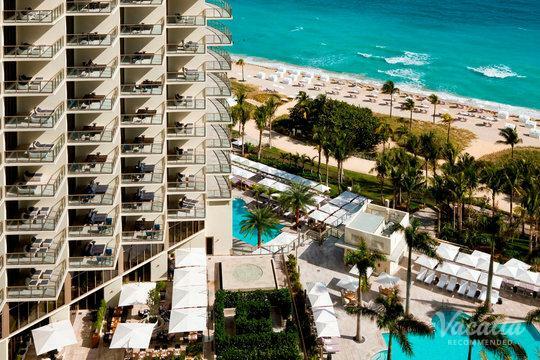 Whether you're spending a few days in Miami before heading off on a cruise or you're escaping to this seaside city for a quick weekend getaway, you should let Vacatia help you find the perfect vacation rental for your stay. 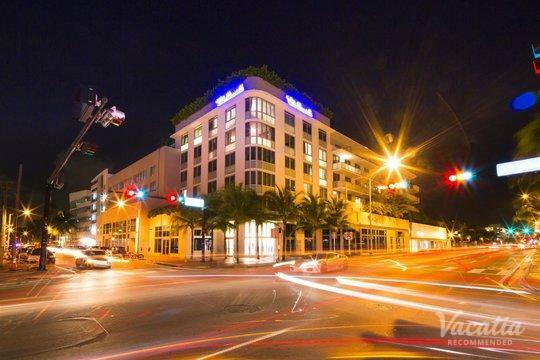 When you have a great home away from home in Miami, you'll be able to make the most of your time in this one-of-a-kind destination.